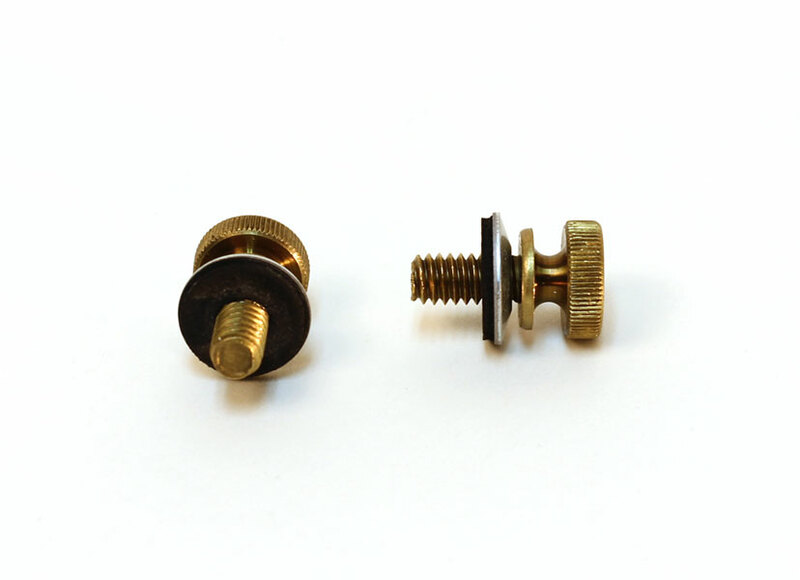 Wulftec Brass Thumb Screw, With Rubberized Washer. Used to hold on pre-stretch cover. Sold by the set; screw and washer.